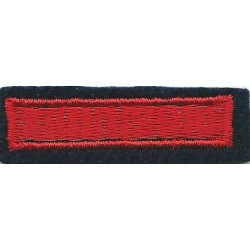 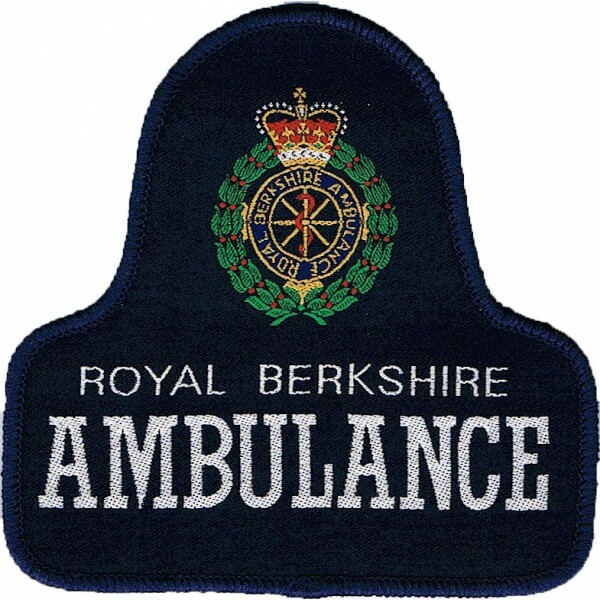 Ambulance Service insignia for sale, including cap badges and uniform patches. 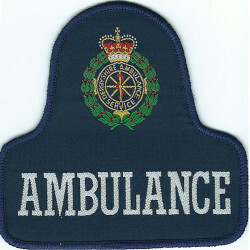 This section includes St. John Ambulance and Red Cross insignia. 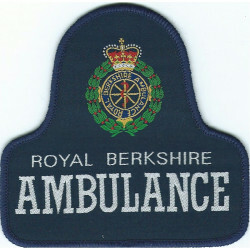 Ambulance Insignia There are 65 different items.